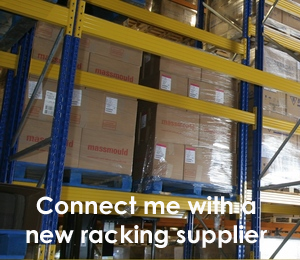 Drive In Racking is particularly suited to the storage of very large quantities of the same product as pallets cannot be safely blocked stacked, for maximum storage capacity, using the minimum amount of space. The down fall to this system means you have limited stock rotation and order picking selectivity. 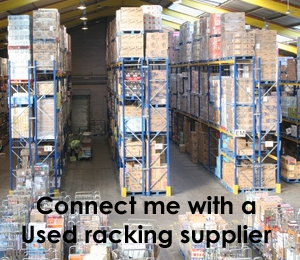 You have to unload and load the system in a sequence making picking slower than other pallet racking systems. Conventional forklift trucks which can drive into the racks are used for picking and replenishment. 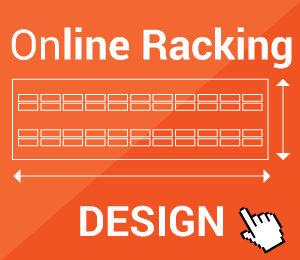 Although immediate access to every product is not possible, drive-in racking plays a major role. Drive in racking can also be used as drive-through racking which means both sides of the racking can be used, if the racking unit is freestanding. 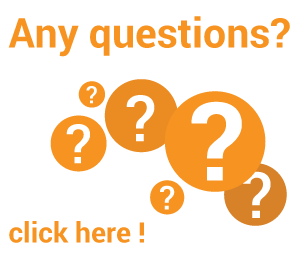 We aim here to give a very crude comparison chart of the effectiveness of this system when benchmarked against a fully block stacked warehouse. The benchmark in each category is 100. The higher the number the more expensive so a rating of 200 would indicate the total cost being twice as much as the block stacking. The bench mark for effective utilisation is the counterbalance option. This is a subjective view and is really only given as a very rough guide.